Water Planet. 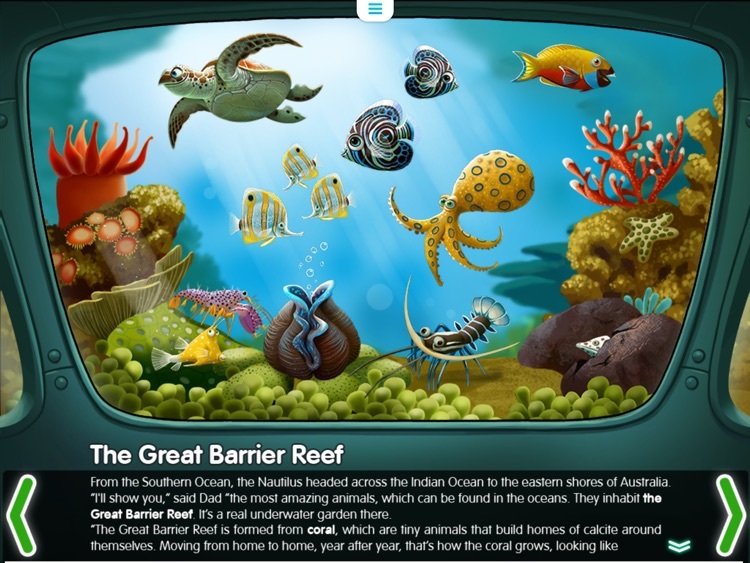 Interactive story for kids. 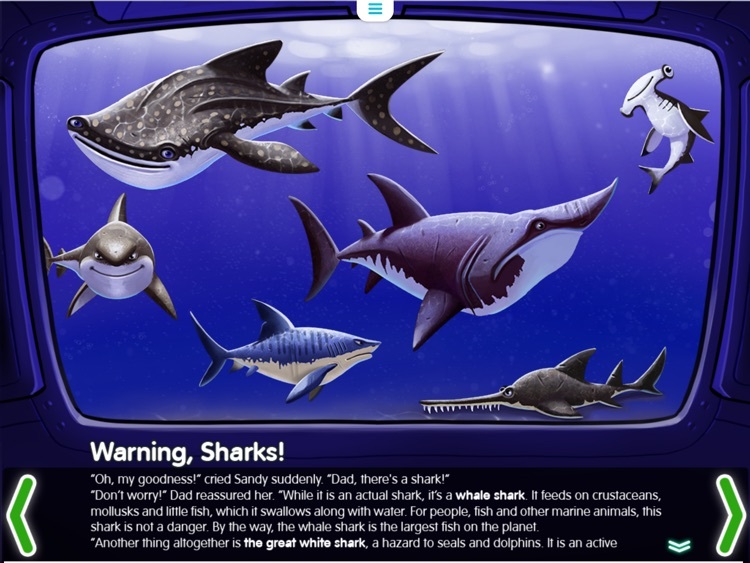 Ocean and its inhabitants. 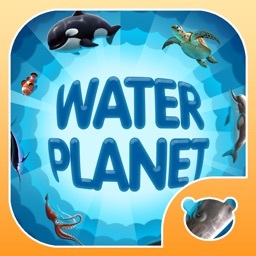 by Blue Marlin Technologies Corp.
Water Planet. 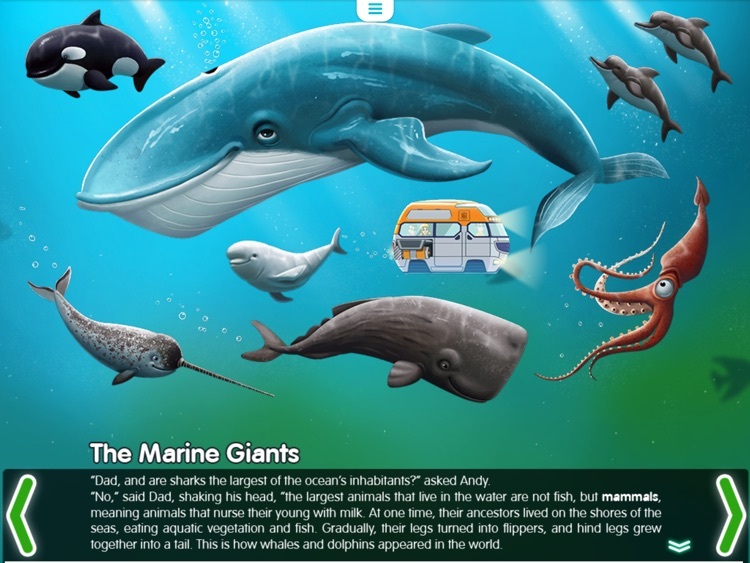 Interactive story for kids. 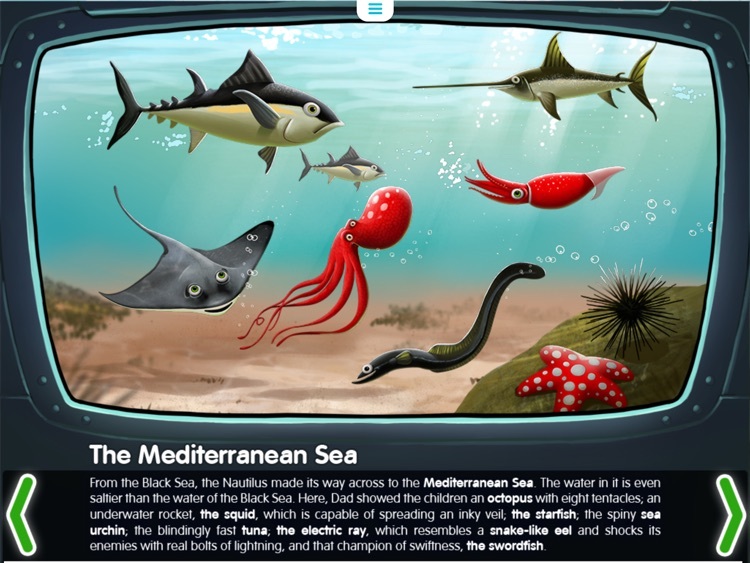 Ocean and its inhabitants. 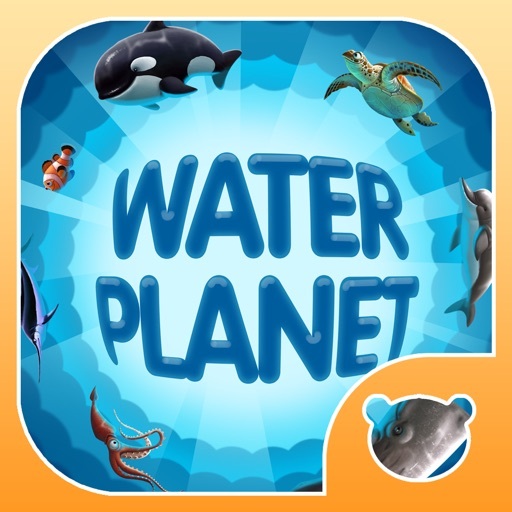 by Blue Marlin Technologies Corp.
"Planet Water" is the second book in the series of interactive educational books about the world around us. Now, the young researchers, Andy and Sandy, go on a journey with your child. 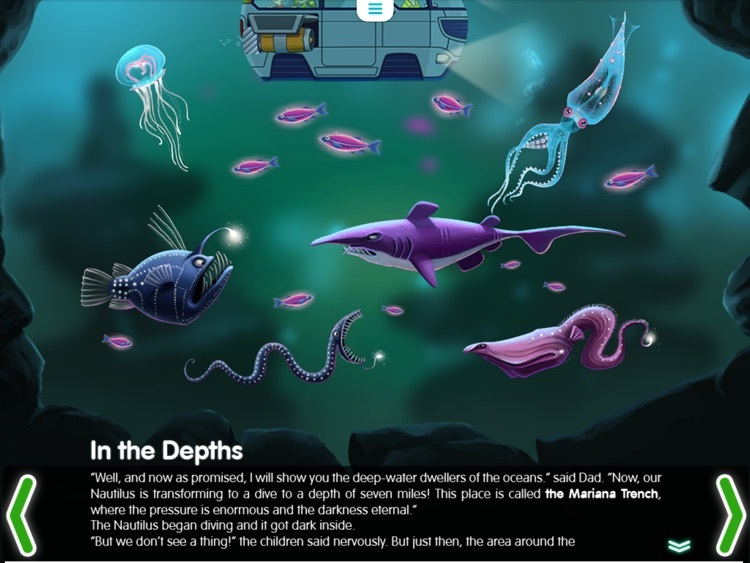 Together with their dad on a special ship-transformer, the "Nautilus-3000", they ride through the rivers, seas and oceans of our planet and see their exotic inhabitants.